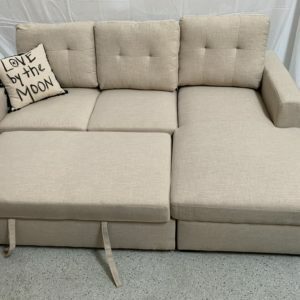 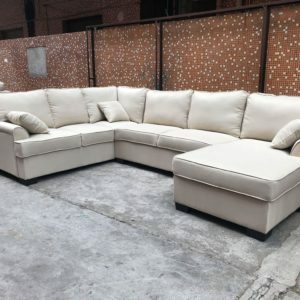 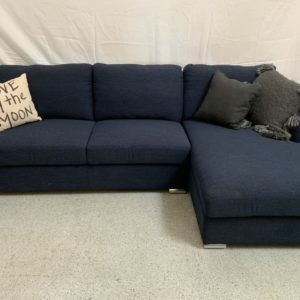 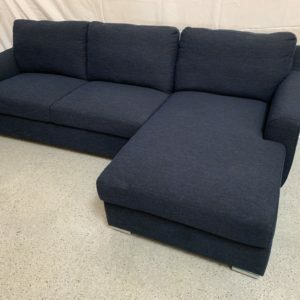 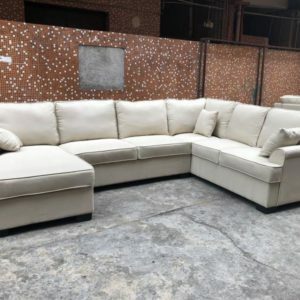 The Quest for Finding the Best Sofa when you purchase this Sofa Bed ! 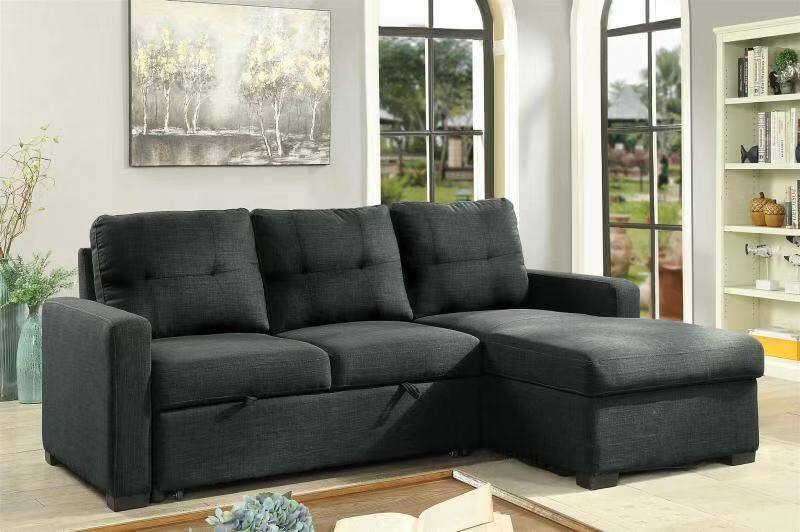 Style it with in-trend cushions and throws and re-update your look as frequently as you like. 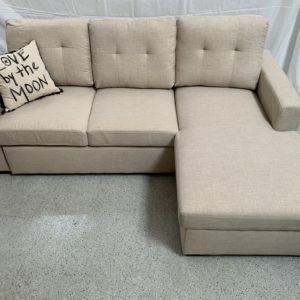 Versatile Chaise Lounge converting into a sofa bed for a restful retreat! 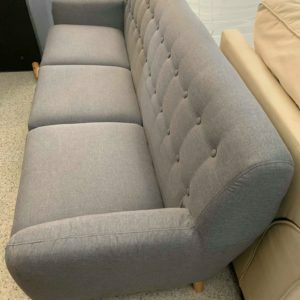 The Quest for Finding the Best Lounge is over when you purchase this Sofa Bed ! If your eager to entertain but short on space, make the most of your square footage with this classic chaise that transforms into a bed. Merging style and functionality is it also beautifully crafted with foam filled cushions for ultimate comfort. 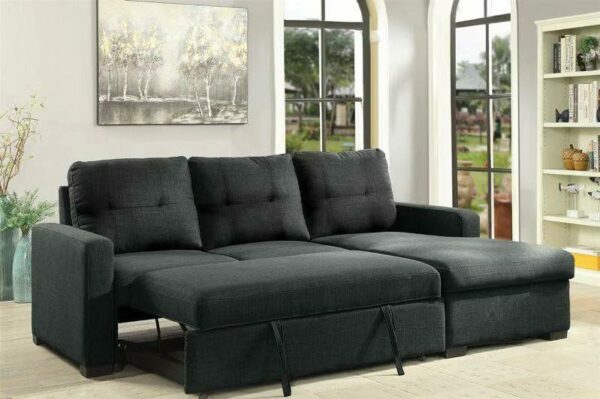 This comfortable sofa bed works well in every living room home, small apartment or multi-purpose guest room.